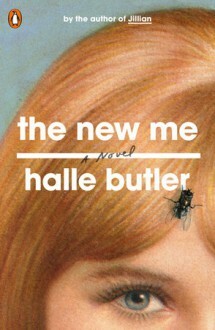 My latest podcast is up on the New Books Network website! In it I interview Al Gurganus about his biography of the German journalist Kurt Eisner, who overthrew the Bavarian monarchy and served as its premier during the German Revolution. Enjoy! Kurt Eisner lived a life that bracketed that of the Second Reich which he helped replace. Born into a family of military tailors to the Prussian court, love led him to abandon his scholarly studies for a career as a journalist. He soon emerged as a leading writer in the left-wing press, and after a brief term in prison for lèse-majesté be became editor of Vorwärts, the central organ of the left-wing Social Democratic Party, in 1898. Forced out seven years later in an ideological purge, he nevertheless remained a major columnist and critic until the outbreak of the First World War. Eisner's opposition to the war soon cost him his journalistic platform while his role in organizing a munition workers' strike led to another term. 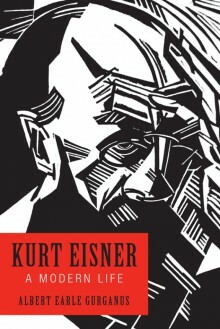 Witt the collapse of the German army in 1918, however, Eisner was released and in a matter of weeks spearheaded a peaceful revolt that overthrew the monarchy in Bavaria. Selected as prime minister, Eisner led Bavaria for three tumultuous months before his assassination in February 1919, the victim of a right-wing aristocrat. Despite his prominence in Wilhelmine politics and his role in the German revolution Eisner has lacked a biography in English until now. 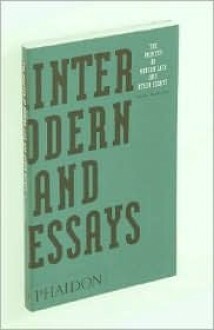 Albert Gurganus has now filled this gap admirably with an account of Eisner's life that traces his professional career and the evolution of his ideas over the course of his life. The man who emerges from his pages is one committed to his beliefs regardless of expediency or cost, a commitment that was key to both his leadership in the German Revolution and in his political downfall on the eve of his assassination. It serves not just as a biography of an unjustly overlooked figure but a portrait of the political left in the Second Reich and a description of German politics during a pivotal period in the history of Europe. If you want to know how to write good essays look at Baudelaire. He's a pro. Description: From the moment of her ascension to the throne in 1952 at the age of twenty-five, Queen Elizabeth II has been the object of unparalleled scrutiny. But through the fog of glamour and gossip, how well do we really know the world’s most famous monarch? 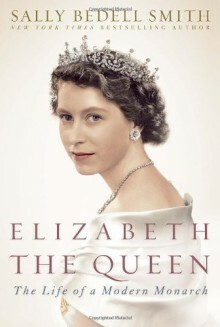 Drawing on numerous interviews and never-before-revealed documents, acclaimed biographer Sally Bedell Smith pulls back the curtain to show in intimate detail the public and private lives of Queen Elizabeth II, who has led her country and Commonwealth through the wars and upheavals of the last sixty years with unparalleled composure, intelligence, and grace. It seems fitting that this should be the currently-reading book as Elizabeth II becomes the longest reigning monarch in British history. Positive skewed spin in action, a chocolate box of surface gen, this only deserved the barest of skim reads. Will I seek a more erudite rendition? Nah, you're alright, I've theoretically bobbed to the subject.